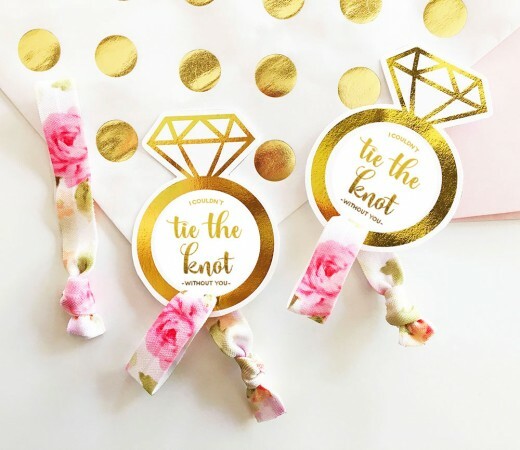 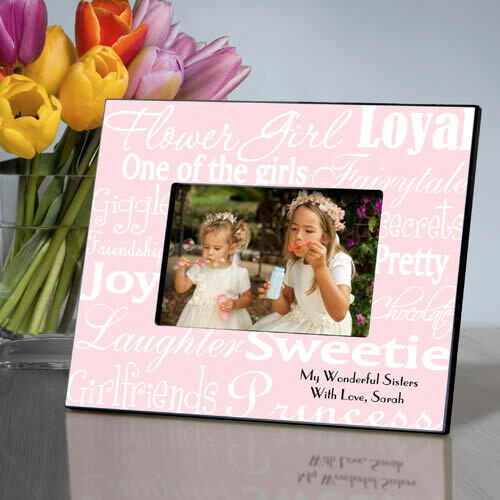 Your Flower Girl is a precious part of your ceremony. 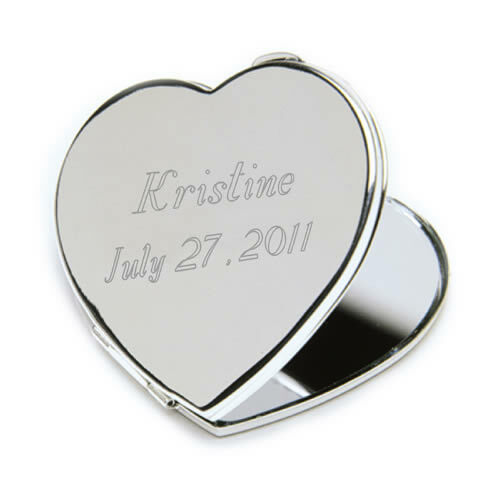 She deserves a special Gift to show your appreciation. 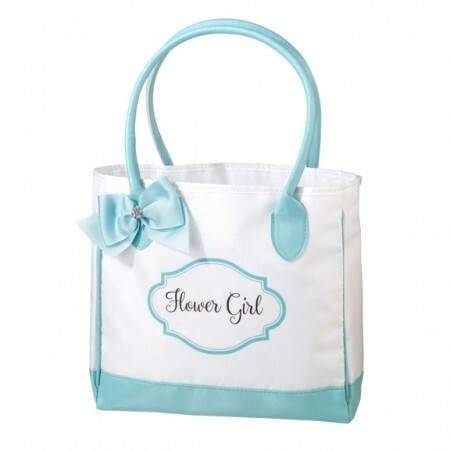 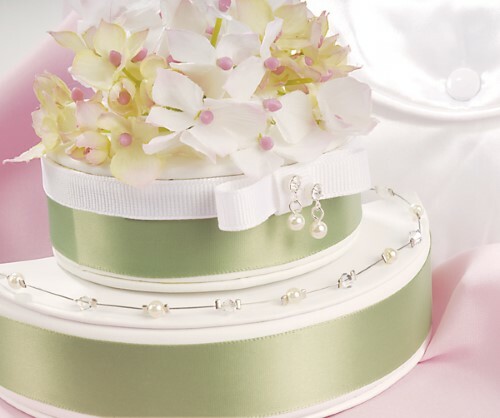 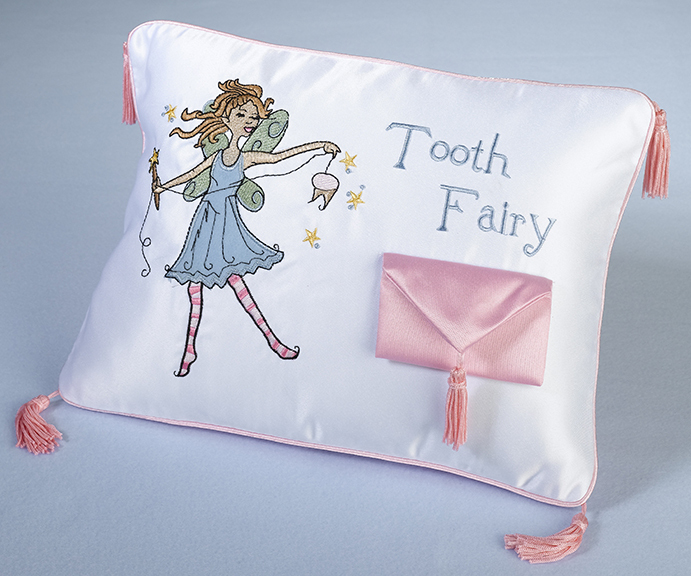 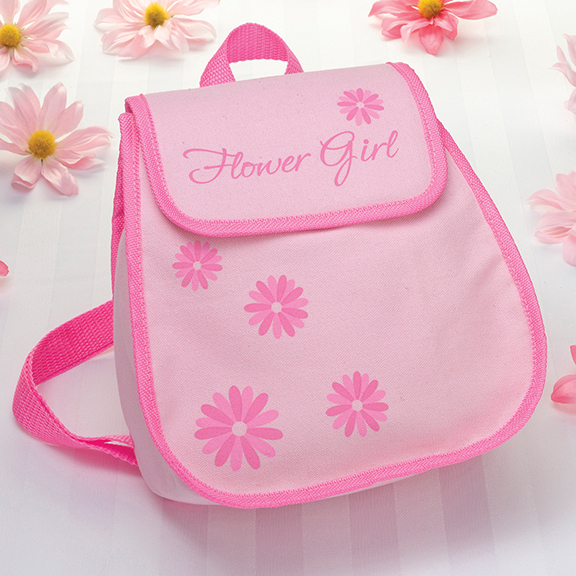 Favors Depot offers a variety of Flower Girl Gifts for you to choose from. 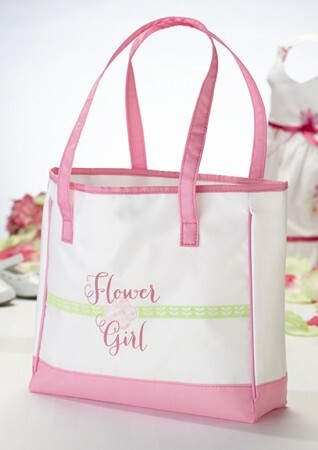 Also see Flower Girl Baskets.